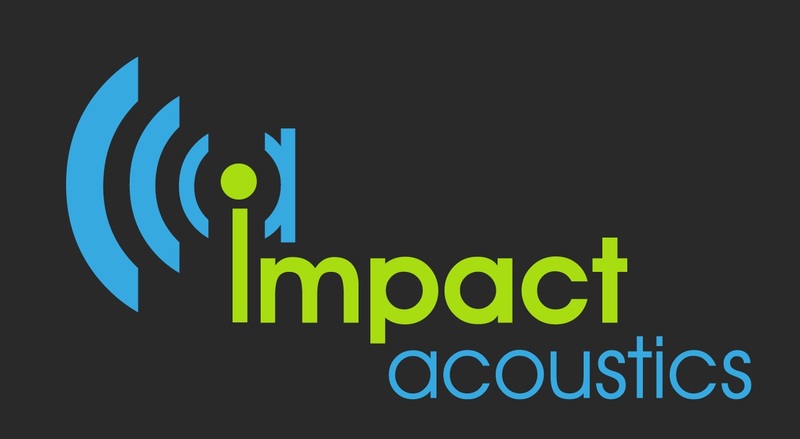 Impact Acoustics cover all aspects of Acoustic Surveys for Environmental noise. From Noise Impact Assessments for road traffic noise to noise surveys for rail noise. Impact Acoustics undertake full noise impact assessments to ensure that a develipment or premises is correctly protected from noise. through the environmental noise impact assessments in Devon, we will correctly sepciy barriers and screening to make sure the external areas are correctly protected from noise. Furthermore Impact Acoustics work very closely with the local authorities in Devon to make sure that the internal limits are not conflicting with BS8233 and WHO guidelines for noise. This is covered in our acoustic surveys in Devon. Full noise Impact Assessments for new developments near noise siurces in Devon.